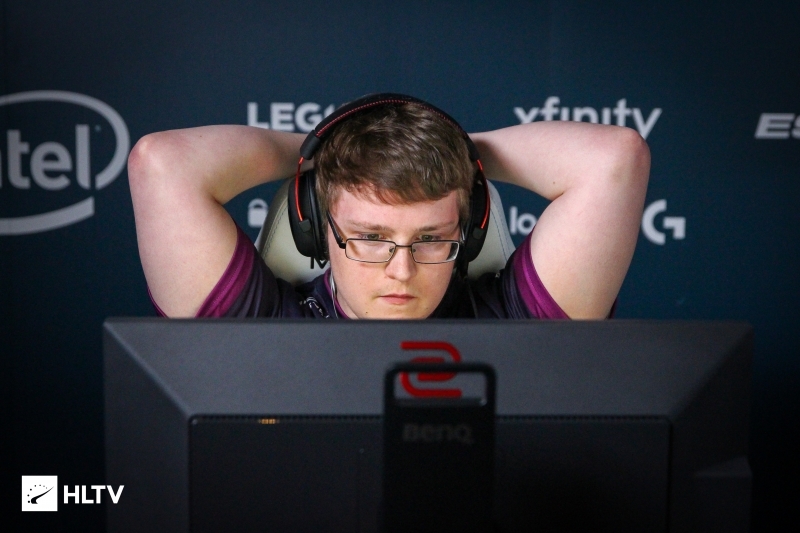 The MDL sides of Mythic and Etherian held their own, but ultimately fell to their EPL and foreign opponents. 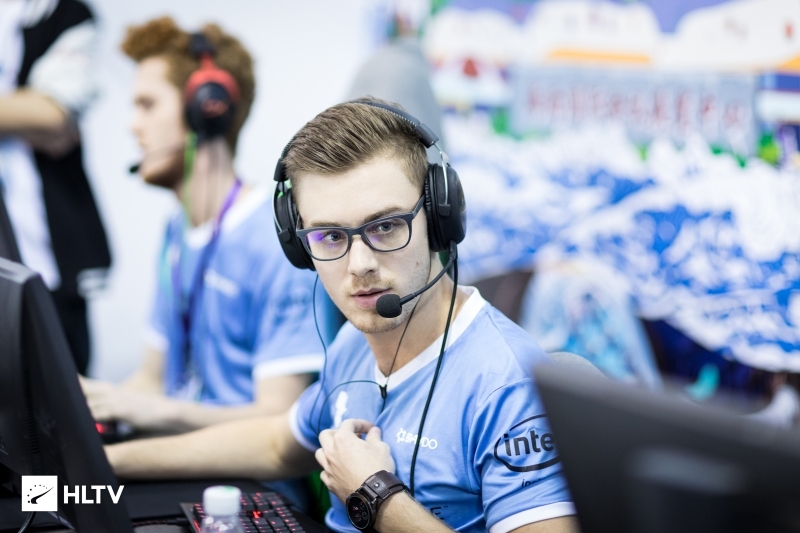 The open qualifier for ESL One Belo Horizonte has concluded, and it is compLexity and the South Africans of Bravado who will be advancing to the Closed Qualifier. In the first series of the day, compLexity took care of business on Train against Mythic before surprisingly dropping Inferno in overtime. 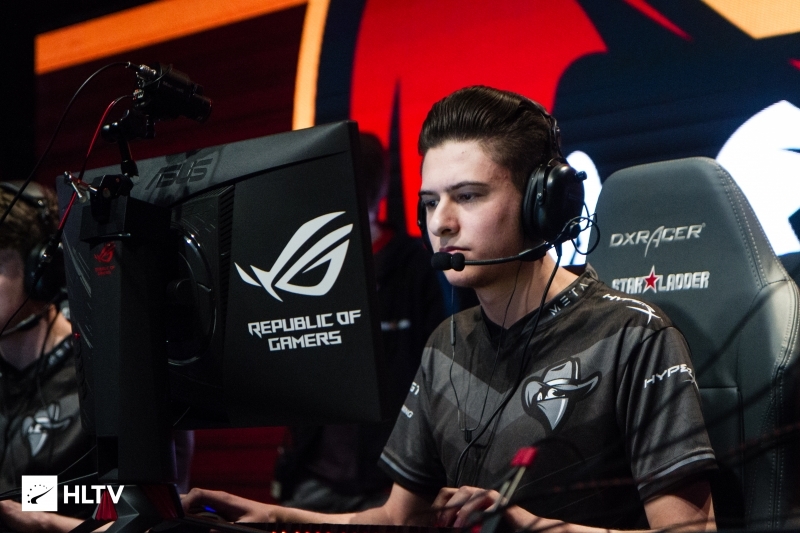 The Pro League side were fortunately able to regroup, and closed out Cobblestone and the set with another convincing win. The next match saw Bravado taking on the new Etherian roster, in a likely preview of an MDL fixture from next season. Etherian were again fielding Ricky "floppy" Kemery due to Jack "xCeeD" Holiman's school obligations. The North American side played the South Africans closely, but ultimately succumbed to Aran "Sonic" Groesbeek and his men in two maps. The next stage of action will kick off with the first round of the double-elimination bracket tomorrow. Come Saturday, the victor will be crowned and earn their place at the Brazilian event.